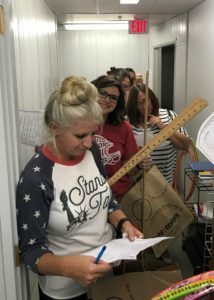 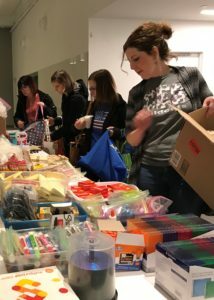 The stem shoppe offers free resources for educators, including large items to borrow, items to keep, and items to repurpose. 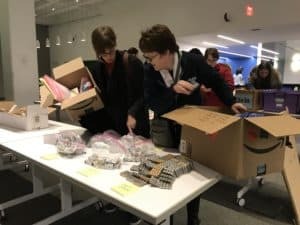 Go green for free classroom STEM supplies! 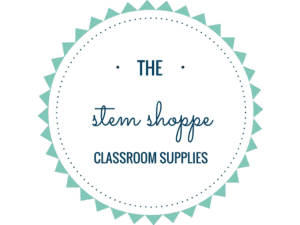 Join us for the STEM Shoppe Open House! 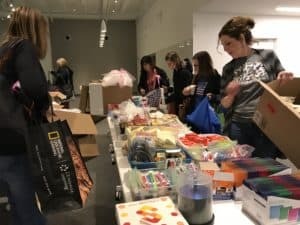 We’re giving away new and gently-used items, first-come, first-serve.